In the past few weeks, the issue of abortion has been all over the news. 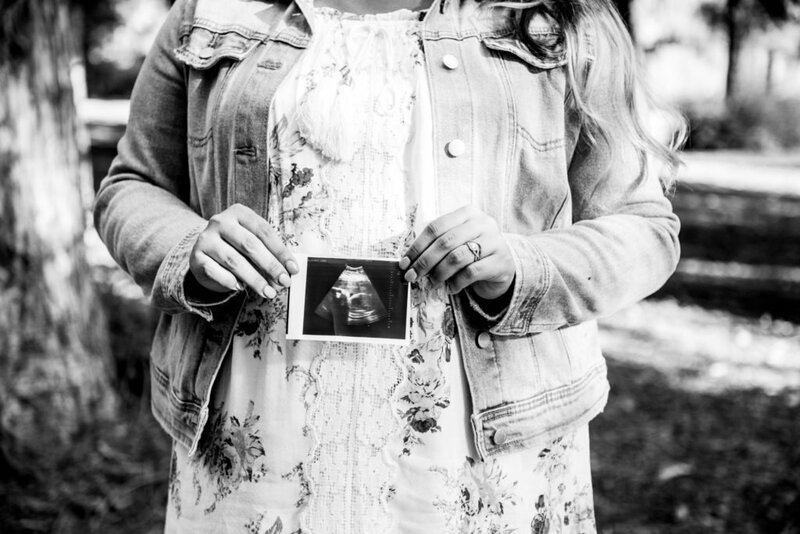 With new legislation in New York (and proposed in Virginia) allowing abortions until the end of the third trimester of pregnancies, the abortion issue has been at the forefront of seemingly everyone’s minds. At Impact 360 Institute, we work with a lot of students, many of whom consider themselves “Pro-Life”. But as a whole, Gen Z is confused on the abortion issue. According to our recent study with the Barna Group, only about 3 in 10 (29%) of Gen Z believe that abortion is morally wrong, a lower percentage than the Millennials before them. This truly tragic moment in our culture has brought some very important conversations into the public sphere. It seems that more than before, people are realizing the horrors of abortion in a new light. As Christians who value life, how do we take advantage of this cultural moment? In a time where it seems that students are ill-equipped to stand for life among their peers, how do we go about equipping them? The first step is to find allies on these issues. Last year, we sat down with Megan Almon of Life Training Institute on our podcast to talk about how to make the case for life with clarity and confidence. In light of the news in the past few weeks, we’d like to share that with you again. Megan and Jonathan talk about how to clarify the issue, what science and philosophy say about humanity, respond to the objection that you shouldn’t “impose morality” on people, and more. This is a topic of the utmost importance. We can make the case for life both winsomely and truthfully. Let’s start now. Check out the awesome work being done by groups like Life Training Institute, Merely Human Ministries, and Students for Life. High school student? Join us at Immersion to learn more about how to engage the pro-life issue. Find more episodes of the podcast on our website here.